When it comes to music, some people can get a little more emotional than others when they hear a certain song. Some lyrics and musical overtones just spark strong emotions in us. It is hard to fight back tears when the overall music makes you emotional. On top of the lyrics pulling on your heartstrings, there are also human stories that add to the music. We often see these situations on American Idol. 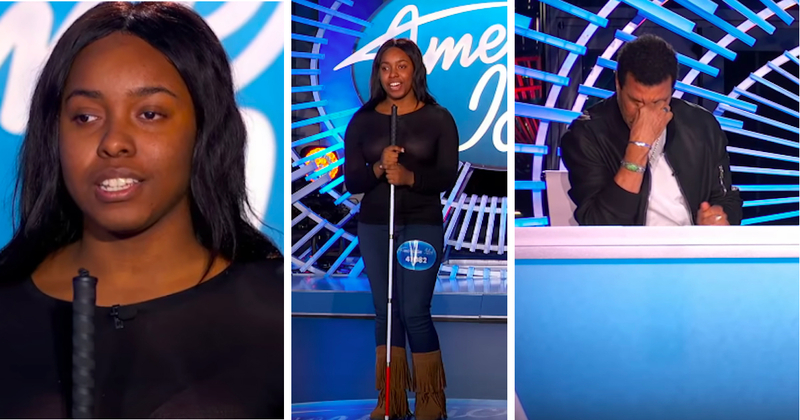 During the auditions for AI, hopeful contestants get a chance to meet with the judges and some people have the opportunity to tell the judges a little bit about themselves. Most often, people talk about what got them into singing in the first place. If they aren’t talking about their musical inspirations, then sometimes people are highlighted on Americal Idol and get longer airtime due to overcoming struggles in their life. Viewers enjoy a good, emotional backstory. For Shayy, her backstory is extremely heartbreaking. Just a year ago, she started having issues with her vision. At the time, she thought she was going to need glasses. 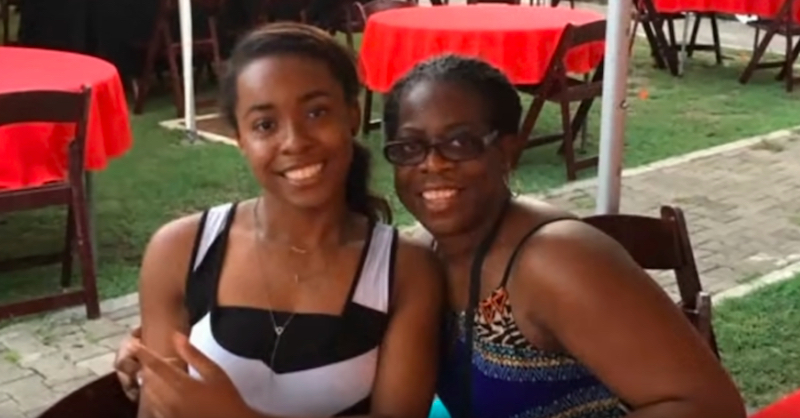 But after getting tests done by an eye doctor, she was told to immediately go to an ER. At the hospital, doctors performed an MRI on Shayy and it revealed she had a tumor on her brain. 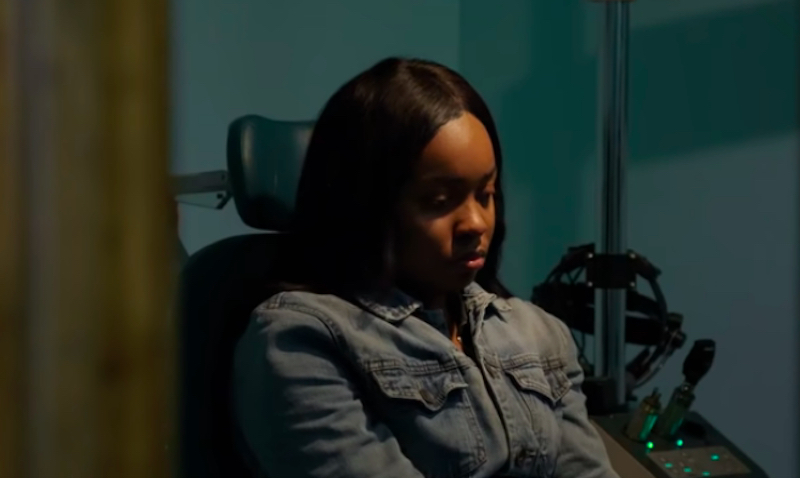 Doctors discovered that she had hydrocephalus, which is too much fluid build up, and that caused swelling of her optic nerve, which is why she began to have issues with her vision. Doctors did their best to remove the tumor and to prevent Shayy from going blind. However, Shayy did lose her sight. 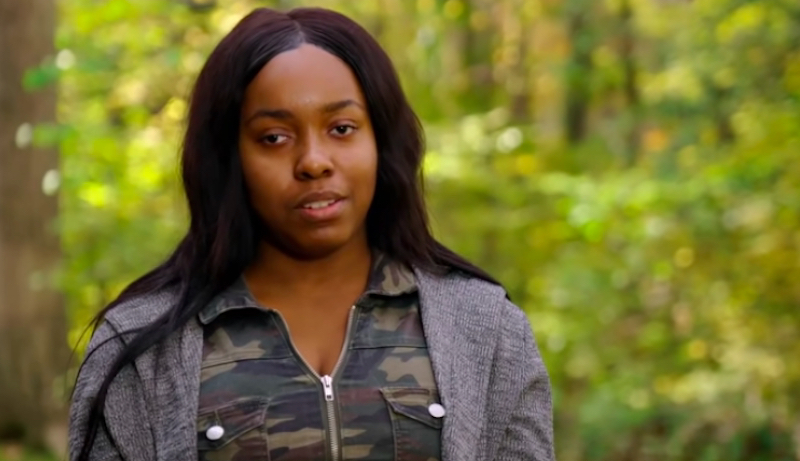 When she returned to school, she was bullied for being blind. People kicked her cane and pushed her. While there were bullies, Shayy also made friends who helped her adjust to her new life. 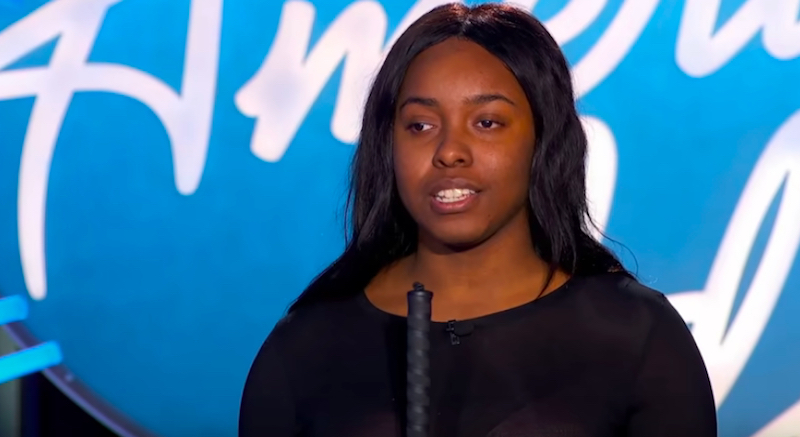 Shayy attends a performing arts high school, so she chose to pursue her dream of auditioning for American Idol. 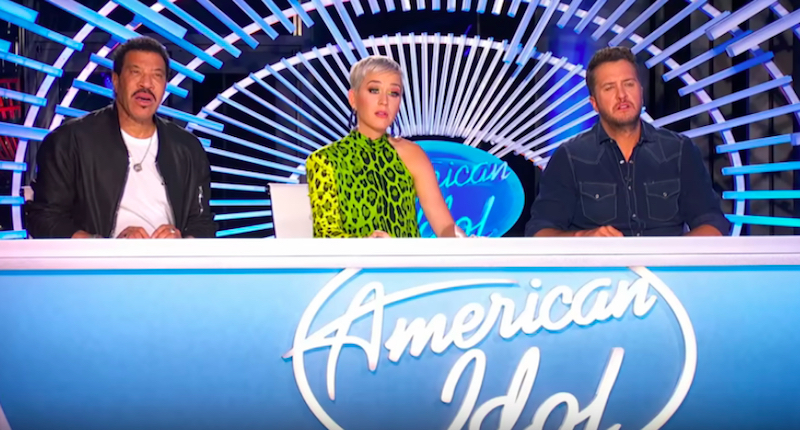 When meeting with judges Katy Perry, Luke Bryan, and Lionel Richie, she got a chance to talk about what she has been through during the last year. For her audition, Shayy decided to sing Andra Day’s “Rise Up,” which is a song about overcoming challenges. Lionel was instantly excited once she told them what song she planned to sing. Only seconds into her performance, Lionel was visibly emotional and could not hold back tears during her rendition of the song. With a reaction like that, is it any surprise that Shayy got the Golden Ticket to move forward to go to Hollywood? Did this performance put tears in your eyes like Lionel Richie? During his career, Lionel has seen a lot, especially since he’s become a judge on American Idol. Do you think he was too emotional for this audition or were you right there with him? American Idol airs on ABC on Sundays and Mondays at 8 PM. You can catch the next episode on Sunday, March 31, 2019.